Are you planning for your first Kenya safari? We give our top tips on what you need to know, and how to make your first safari experience unforgettable. Planning your first Kenya safari can be a little daunting. If you have never been on safari before then, East Africa is a good place to start. Safari is all about excitement, enrichment, and adventure. 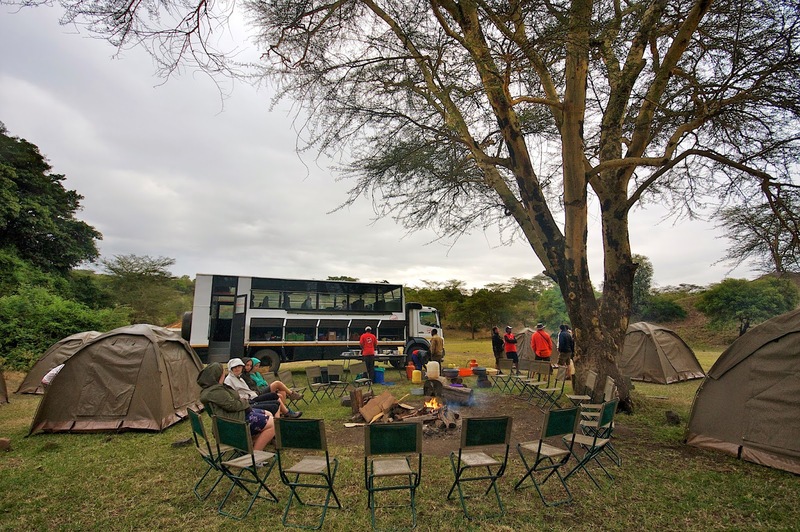 The Masai Mara in Kenya offers a stunning safari experience with a tremendous variety of animals including lions, leopard, rhino, and elephant. Don’t forget to try and spot Africa’s Big 5! There is a wide variety of accommodation to choose from; tented camps to luxurious lodges. While this may seem a little over-whelming, Safari World Africa is dedicated to taking care of this for you. So take it easy and let us do the work, allowing you to put your mind at rest and concentrate on enjoying this once in a lifetime experience. 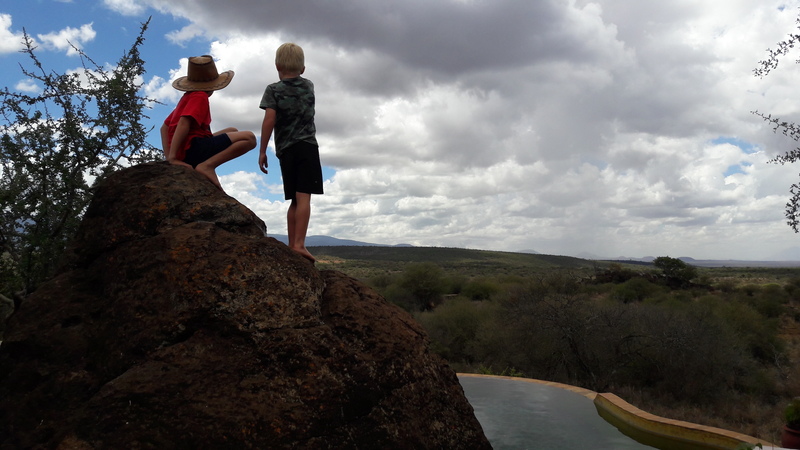 We strive to give the whole family a unique safari experience therefore, it is important to bear in mind your little people when choosing a place to stay. Safari World Africa will be able to help you choose a camp, hotel or lodge that is suitable for you and your little ones. Somewhere you can enjoy a family experience but also somewhere where the adults can relax and unwind at the end of a busy day of game-spotting! Charger . There would be nothing worse than in the middle of spotting the Big 5 when your camera battery dies! Warm clothes. Yes! You did read that correctly. Once you have experienced the stunning African sunset, with a G&T in hand, the temperatures can drop and get a little chilly. We’re not saying you need to pack your outer arctic wear but a pullover or fleece could come in handy for those early mornings and evenings. Sunscreen and hat. While the start of the day can be cooler, do bear in mind that it can get very hot in the midday, African sun and this is the time to cover up lightly and put on the factor 50. Bug spray. Could come in handy depending on the time of year. Check out malarial areas and take medical advice accordingly. Please do contact us for the latest uptodate information. Trust us when we tell you that on safari, the animals won’t mind if your shoes and handbag aren’t matching 🙂 Avoid bright colours. Wearing plain, neutral colours will help you to blend into your environment, without startling the animals, allowing you to enjoy your sighting for longer! Let Safari World Africa make your safari a once in a lifetime experience for you. Of course, we would love for you to come back time and time again, and we will aim to make each and every safari unique and unforgettable. We strive to exceed your expectations! Take nothing but photographs, leave nothing but footprints!